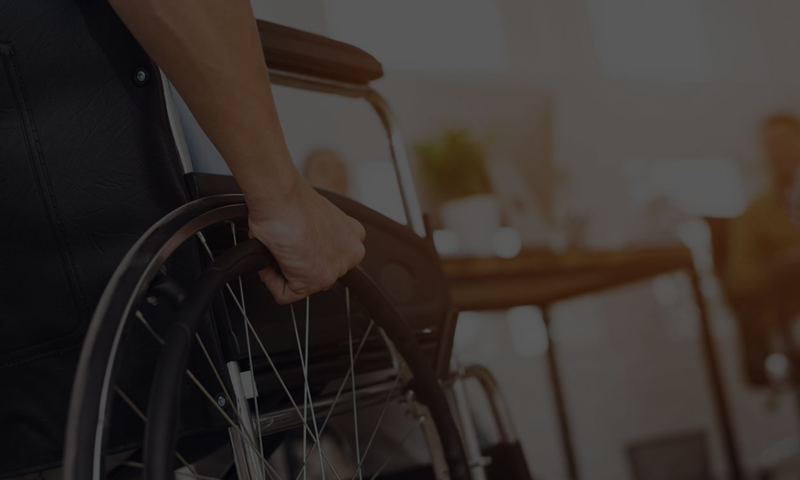 Here is another article detailing the state of ADA lawsuits, particularly in California. The passage of SB1186 gave litigants a pause but there has now been sufficient time for these attorneys and their plaintiffs to figure out how to get around some of the issues. Nonetheless, with the rise of many copy-cat litigants, they can make some basic mistakes after not understanding SB1186 and what it entails. This article is pretty good at summarizing some of the recent changes. Previous PostPrevious Federal or State Court?